The camera’s 8 invisible infrared LEDs show you what is happening up to 12ft away in complete darkness. “Invisible” LED night vision lights do not cast that distracting red glow. 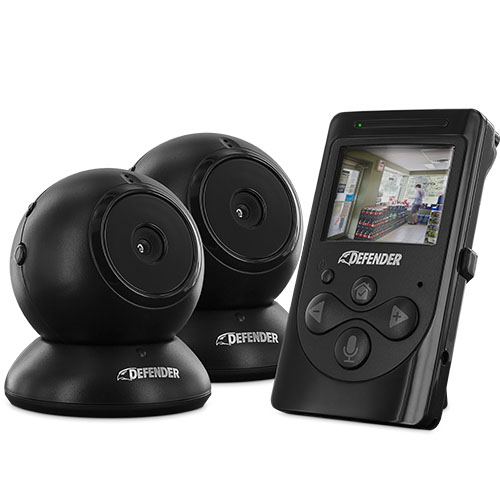 You can monitor your room discretely in the dark without drawing attention to your camera.